There is no doubt that selecting metal roof and wall products is a wise investment. To make the most of that investment, it’s important to take certain preparation steps before beginning your metal panel installation. 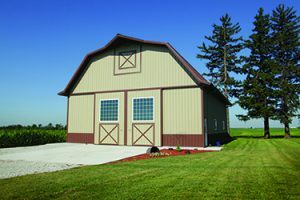 Once you’ve purchased the materials you need, the next order of business is to ensure the metal panels, trim and components are properly prepped. This is your best chance at keeping your job site safe, making sure your materials are not lost or damaged and ensuring your project stays on schedule so you reap the benefits of going metal. Moisture levels: it’s better to install when it’s dry (no rain, dew, snow or ice) as installing when surfaces are slick increases chances of slipping and injury. Wind conditions: it’s better to install in low-wind conditions to prevent chances of injury/product damage. 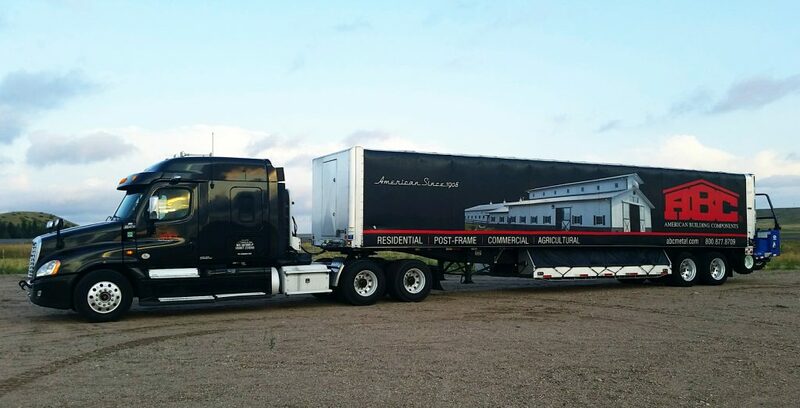 Check out ABC’s blog post on metal panel delivery and material handling for details on proper loading and unloading, cutting and job site safety. Additionally, our post on metal panel storage provides best practices on keeping your panels and components in pristine condition whether they’re going to be installed immediately or stored for future use or sale. Make sure all safety preparations have been made and all safety gear is in good condition, including gloves, eye masks, safety helmets, boots and wrist guards. 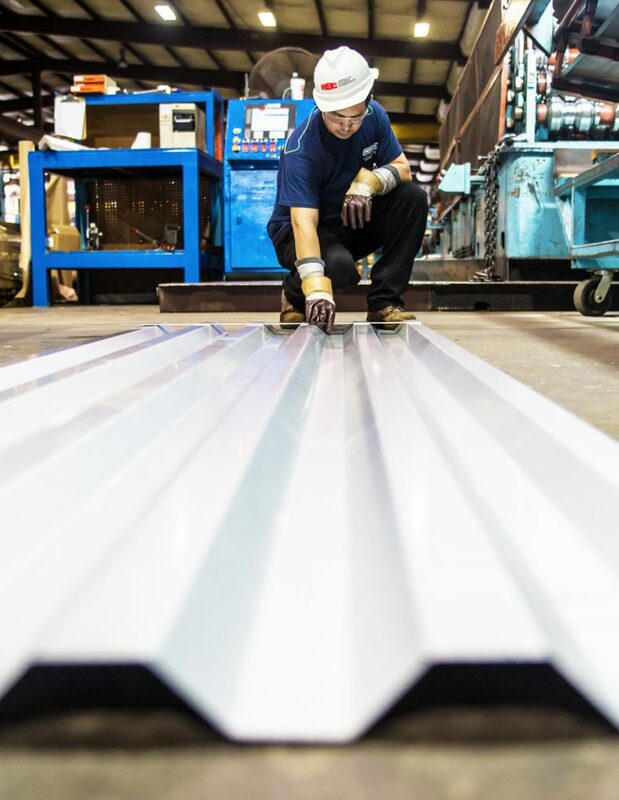 Metal building panel and components manufacturers often make a variety of resources available for review, including product details, technical bulletins and installation manuals that can help building owners, distributors/contractors and installers alike. For more information on preparing for metal panel installation, contact your local ABC representative.